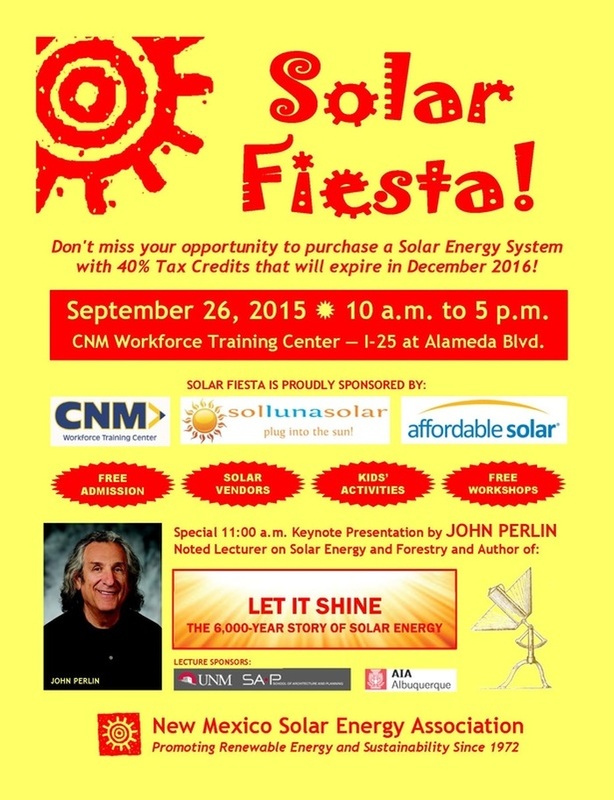 Glass-Rite will be participating in the 2015 Solar Fiesta and sustainability expo. This is a FREE event and is a great chance to interact with solar and sustainability experts. Come see us Saturday Sept. 26th 10am to 5pm at the CNM Workforce Training Center at I-25 & Alameda. FREE parking and admission, workshops, demonstrations, and even stuff for the kids! For more information please follow the link below.